Earl Hoyt was the founder, owner and president of Hoyt archery, the success of which, is astounding even to this day. Hoyt Archery Company first started in 1942 as a partnership between Earl Hoyt Sr. and son. 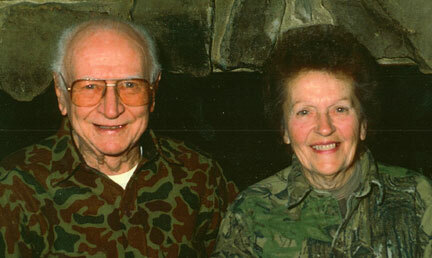 Hoyt Archery became a family affair with his wife Ann and mother managing the company’s affairs. 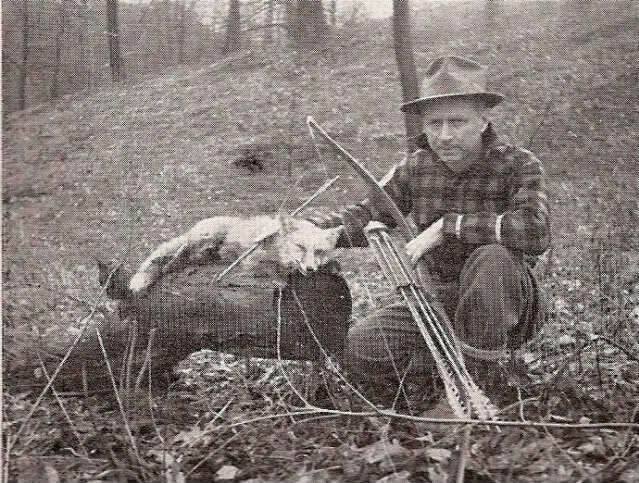 It was Earl Hoyt Jr. who in 1948 designed and introduced the overdraw bows and semi-automatic grip. Later the recurve Deflex-reflex became part of the Hoyt design in 1951 still popular today. Archery in Earl’s own words, was “not only a vocation but an avocation” for him. 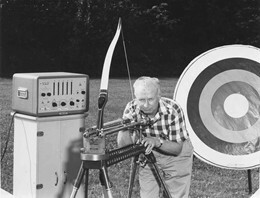 What followed was a host of innovative archery bow designs such as the short recurve hunting bow (1953) the blades balanced, providing a new dimension in precision and more.Hoyt and his bows have competed in a number of archery tournaments including the Olympics where he’d won gold, silver and bronze medals for his sport. In 1977 Earl Hoyt received the National Archery Association’s highest award the Thomson Medal of Honor. 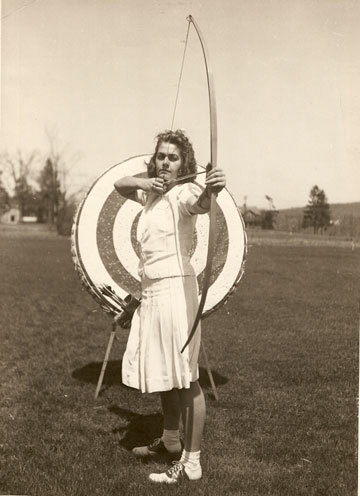 Ann Hoyt first met Earl Hoyt while working at Robin Hood Archery. Having traversed in similar social circles the two knew each other and have spoken on the phone on numerous occasions. Earl Hoyt, would often watch his future wife from behind her chair on the archery line while she shot a bow during archery tournaments. After several years in the late 60s, Earl and Ann begun dating and were married in 1971 sharing thirty-four happy years together making history with Hoyt Archery; the designer and the girl behind the bow. “Somewhere My Love”, was the couple’s special song that as Ann recalls, still gets her “misty eyed”. 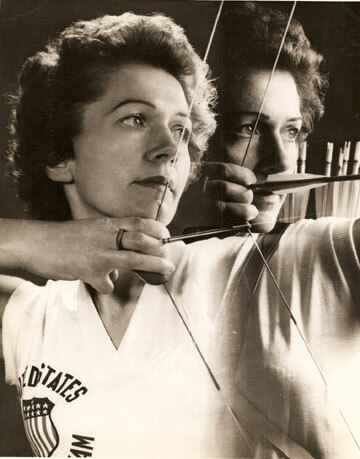 Hoyt’s wife Ann was just sixteen years old when she was first introduced to the archery as a sport. She later became a World Champion Archer and like her husband, was inducted member of the Archery Hall of Fame. She worked alongside her husband and supported his passion for archery. In 1989 they have started Sky Archery which still produces quality archery equipment including longbows and recurves. Many knew Hoyt as a kind and gentle soul who dedicated his life to promoting archery. Hoyt archery today, is a multi-million dollar company dedicated to preserving Earl’s heritage and tradition.